We always have a few wines open for you to try. Stop in and see what we are sampling today. We offer private wine tasting parties in our store for 10 to 25 people. We always have a lot of fun with these and they can be tailored to your specific group. 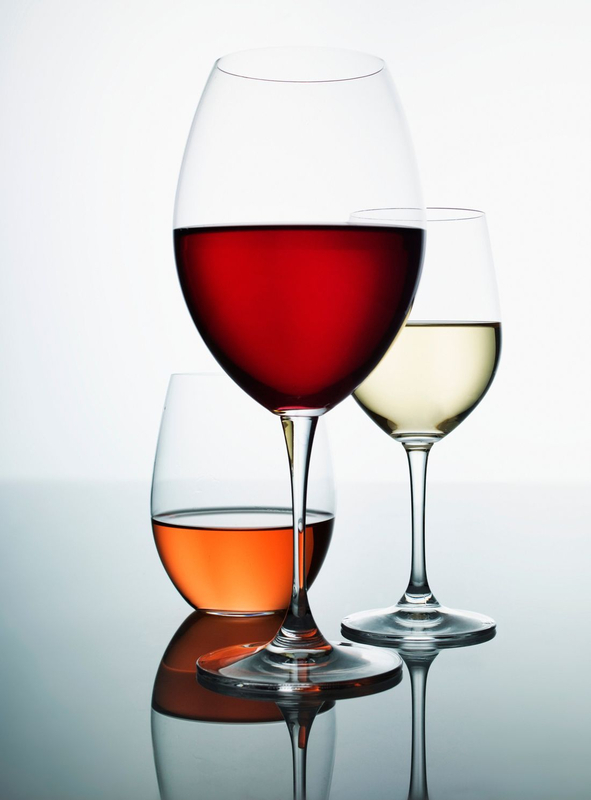 You can order sweet wines, dry wines or a range from sweet to dry. Small bites are included as palate cleansers. Perfect for a girls night out, bachelorette party or couples date night. We can include a Wine 101 class or just have a social hour or two. We charge $20.00 per person and require a minimum of 10 people. or to reserve a date.